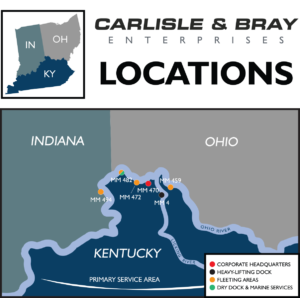 Carlisle & Bray Enterprises, LLC — and its subsidiary companies, C&B Marine, LLC and C&B Energy Services, LLC — were established in March 2011 as a result of the merger of Bray Marine and Greater Cincinnati Marine. 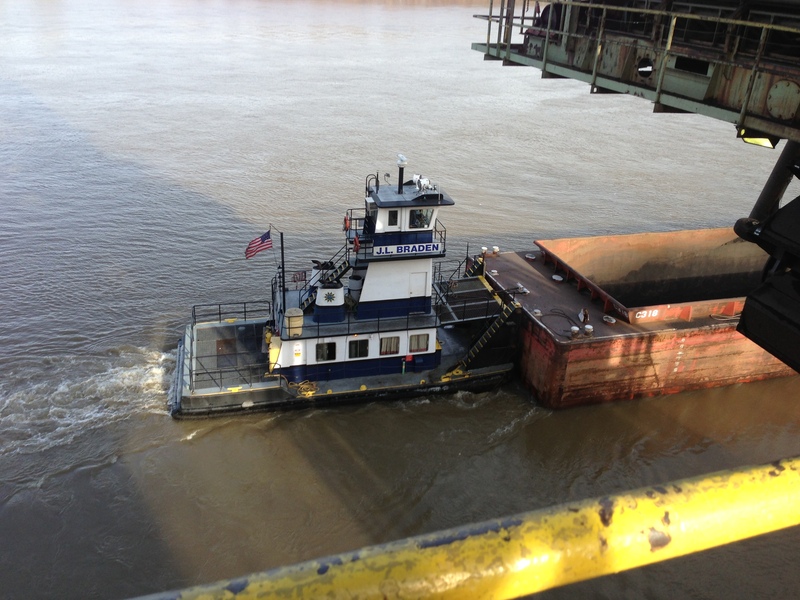 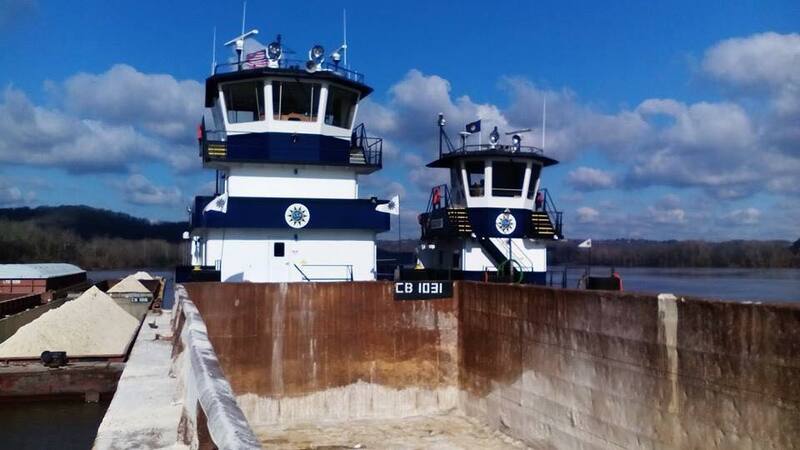 Today, C&B Marine is a full-service marine company providing a multitude of services to utility and aggregate customers in the Midwest and the South, including towing, fleeting, shifting, and dredging, among others, while C&B Energy Services manages byproduct movement and management of utility waste. 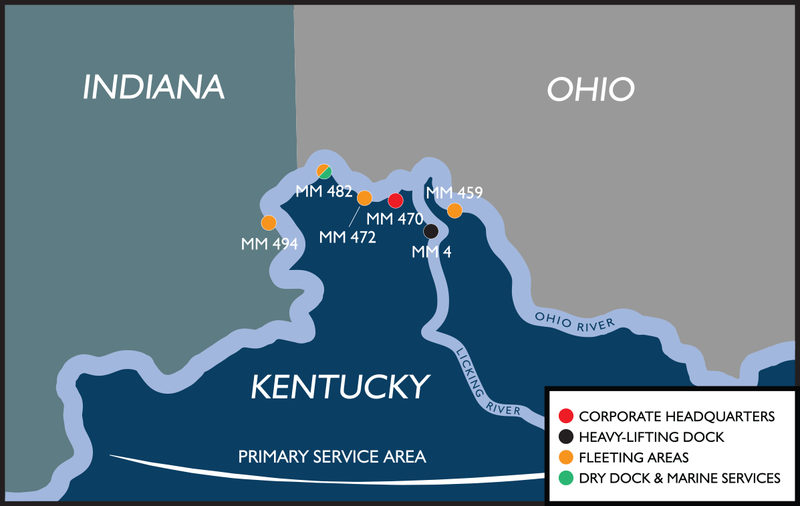 The pages found at the links below provide a short history of Bray Marine, Greater Cincinnati Marine, and Carlisle & Bray Enterprises, which was created by the merger of the two companies.